From Diwali melas popping up left, right and centre in the city to a bunch of food festivals and fashion extravaganzas, this October is going to be an exciting one for sure with just SO MUCH to look forward to y’all *rubbing hands gleefully*! 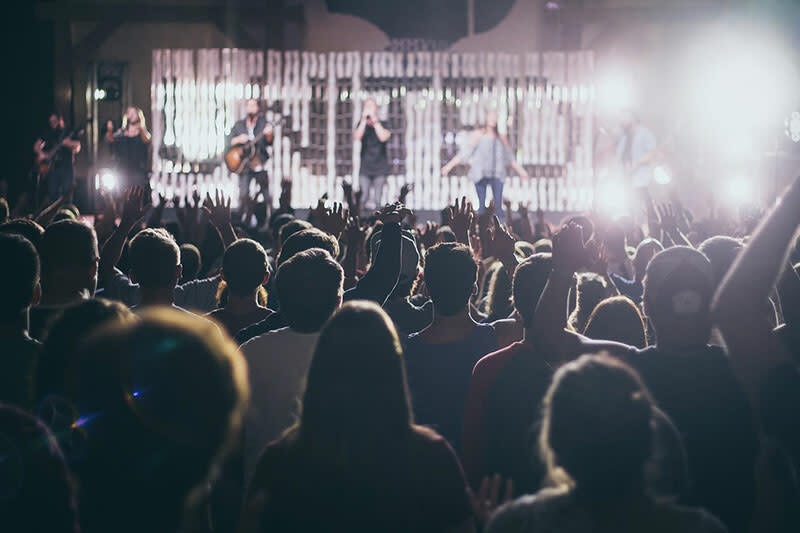 Check out our carefully curated list of the most fun and exciting events happening this October and mark your calendars, gather your crew and get, set, go! 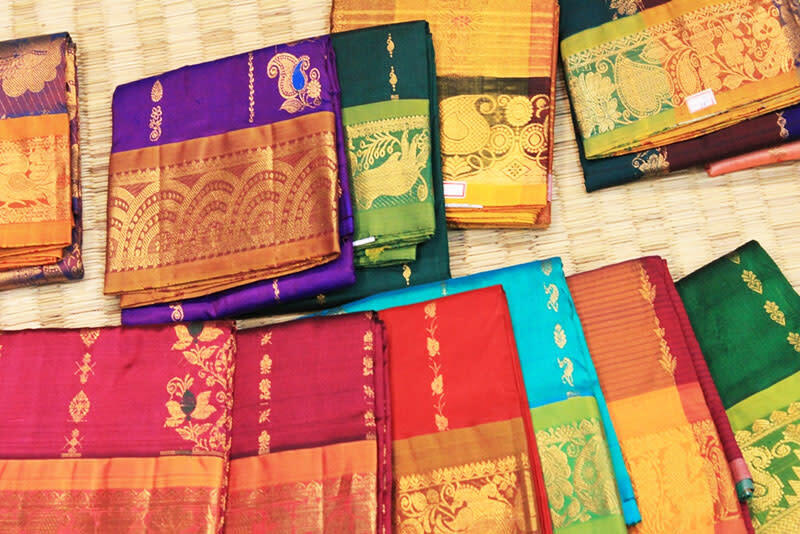 The most coveted piece of Indian handloom worldwide still remains the saree! International designers have taken inspiration from it and many Hollywood celebrities have walked the red carpet draped in the gorgeous nine yards of goodness! This three day event is all about the most beautiful sarees in the country and we’re so excited to check ‘em out! Seeya there, wallets in tow then! Royal Fables is here with their 9th edition and all shopaholics with an eye for royal fashion need to go check it out! A rich, extravagant exhibition that re-creates the ‘Living Room of the Royals’, and gives you an insight into, literally, the royal life - here comes Royal Fables. 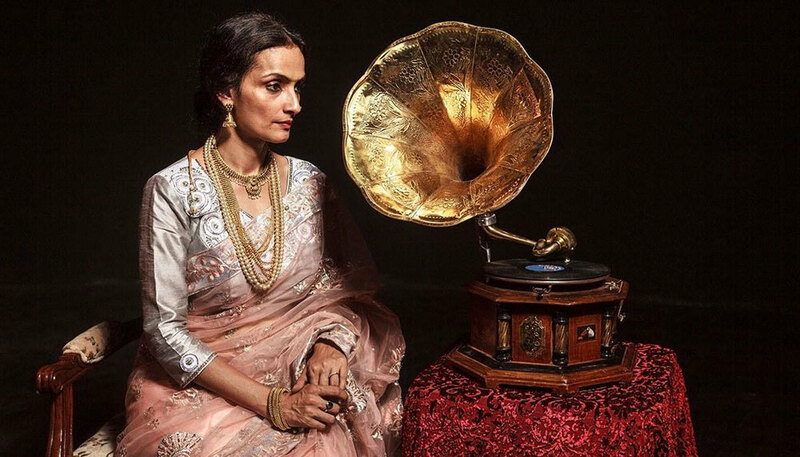 It presents heritage-inspired fashion, jewelry, art and lifestyle products that have been brought to life in ateliers housed within quaint havelis and historic forts and palaces *WOAH*. 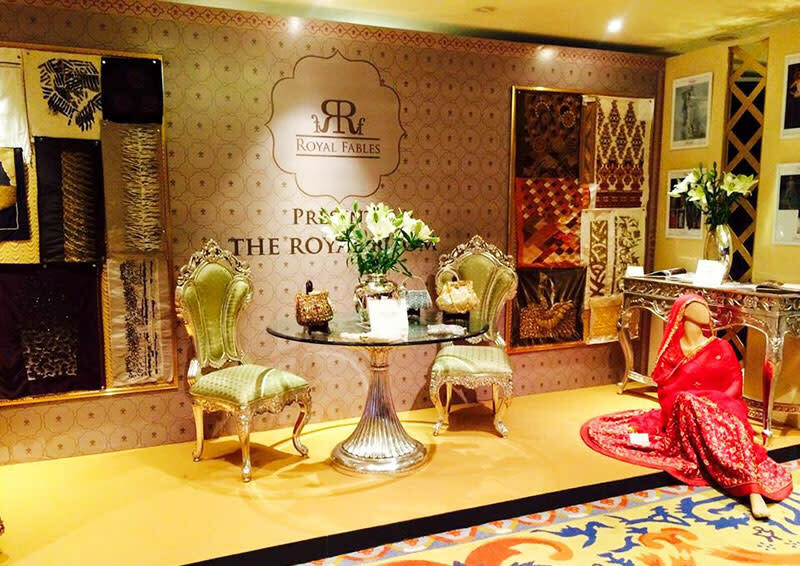 In the spirit of royal Mughal tradition, Schezade Mina Bazaar, an exclusive, specially curated festive bazaar has been organised and all those looking for some beautifully curated Indian wear have to come see it! 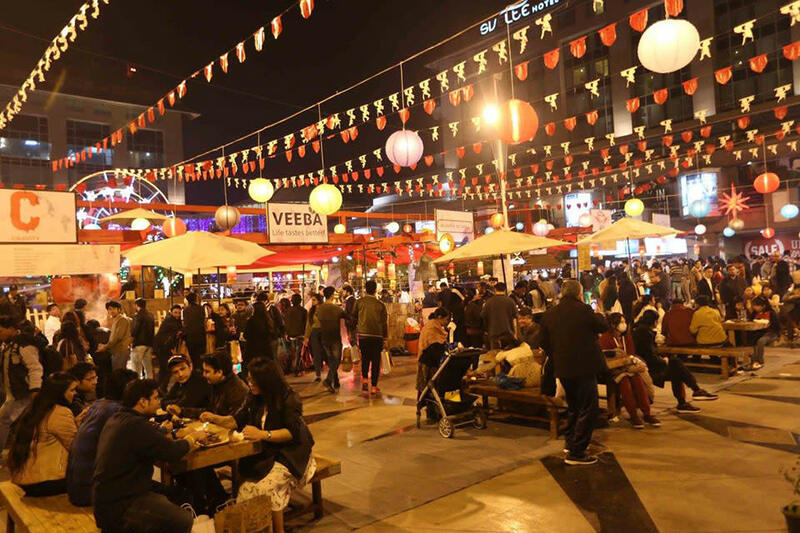 They’ve got a full day event planned out for you guys, with shopping, delicious sherbets, spicy chaat and lots more in honour of the upcoming Diwali season! Browse through traditional festive apparel, vibrant bangles, embroidered mojris, sparkling accessories and a handpicked selection of saris! A bunch of designers are exhibiting their collection here including Sustain, Akaaro, Amrapali, Anavila, Eka, Maku, Pero, Raw Mango, Shades of India and many more! 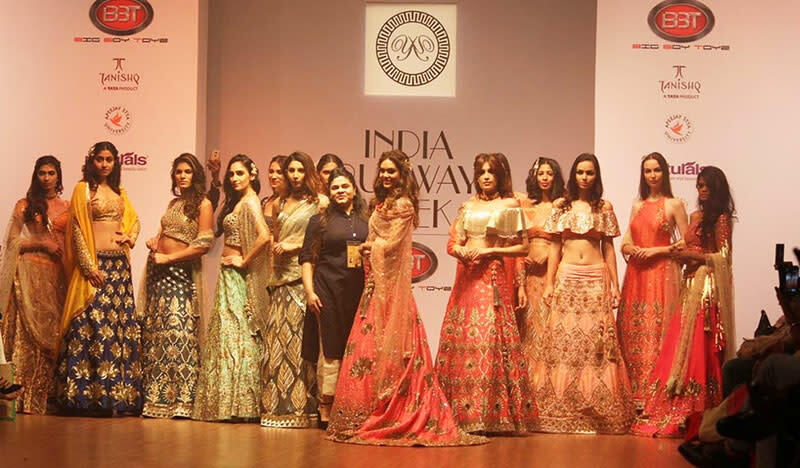 Spotlighting young and upcoming Indian designers on the global stage, the 9th India Runway Week has returned for its winter edition y’all. They&apos;ve got not just the upper crust designers, but young blood showcasing their talent on their podium, peddling cheaper, yet still glamorous designer wear. Designers like James Ferriera, Aanchal Sawhney, Bibi Russell and so many more will be exhibiting their collection here, so come on by! Lager n Barrel Festival is a rock and roll festival celebrating beer, music and good food! Taking place at Kingdom Of Dreams, this festival is all about experiencing the full flavours of life via enriching music acts, delicious food and most importantly - endless beer! They’ve got a crazy line up with Bollywood singer Divya Kumar, Indian playback singer Mohammed Irfan, Akhil and so many more to make you groove throughout the evening! Seeya there? Over the past 15 years since its inception, the Old World Theatre Fest has regaled the capital city with rich theatrical fare showcasing a variety of topics and issues. Artists like Vir Das, Kalki Koechlin, Nandita Das (omg! ), Shekhar Suman and various other legendary names have taken part in this festival and this time, they’ve got stellar artists like Ira Dubey, Rajit Kapur, Suchitra Krishnamoorthi and Manav Kaul among many others slated to perform. We’re booking our tickets RN! India’s first blow-dry only salon, BloBar studio will turn into a ‘Shaadi Ka Ghar’ (of sorts) this Karwa Chauth so all the pretty ladies, come indulge in the festive vibes with some gaana bajana, super pretty mehndi, gel nails, party makeup and hair dos all day long. They&apos;ll also have delicious drinks, flowers and some awesome giveaways, so book your appointments ASAP and get ready to look good and feel even better at BloBar! If you’re a true blue Nutella fan, then The Chocotella Fest is just for you! 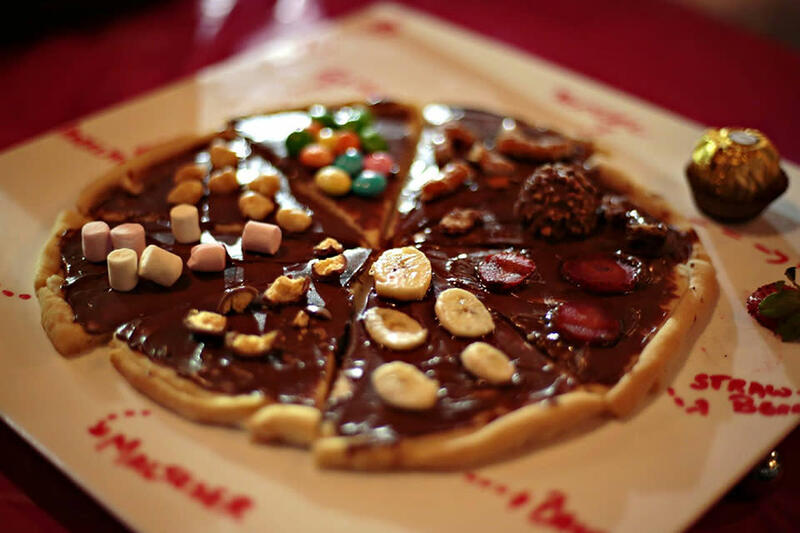 They’ve got everything from chocolate gol gappas, Nutella pizzas and burgers, Nutella momos, chocolate caramel donuts, Nutella freak shakes, pies, truffles, cupcakes, waffles and Ice-creams YUMMY! Not only this, there will be a bunch of new innovations like Nutella Ravioli, Nutella and Marshmallow Sandwiches, among others. On top of everything else, they’ve even got loads of beer! Cheers to that!! The Blind School Diwali Mela is an annual extravaganza, and honestly we love going there for nostalgic reasons more than anything else. 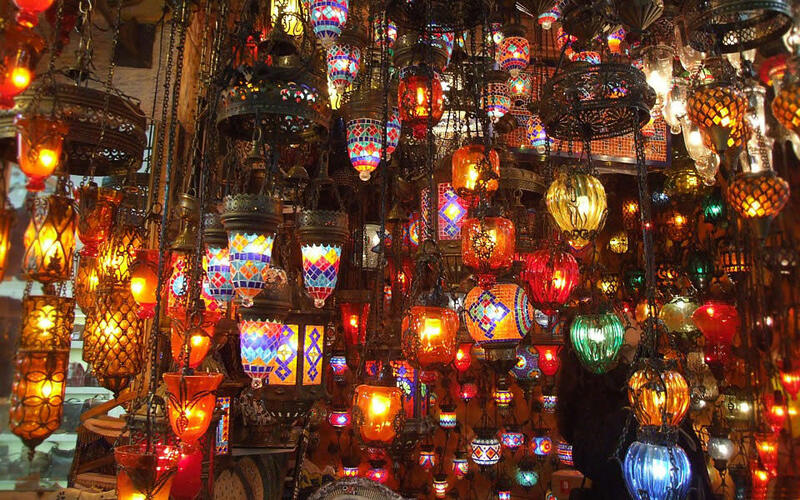 It’s a much-revered, much sought-after and very beautiful mela that’s got everything from handmade and intricately painted bunches of diyas to grace your home, to home-made chocolates and pretty ethnic wear to jewellery and oh, so much more - come on by with your crew for a gala time! The one and only Asian food festival, Asian Hawkers is back for yet another edition! As always, they&apos;ll be showcasing the best of Chinese, Japanese, Thai and Southeast Asian cuisines that you REALLY wouldn’t want to miss out on. From dimsums, tempura and yakitori to pork buns, sushi rolls, stir fries and many more yummy dishes - there will be something for y&apos;all! 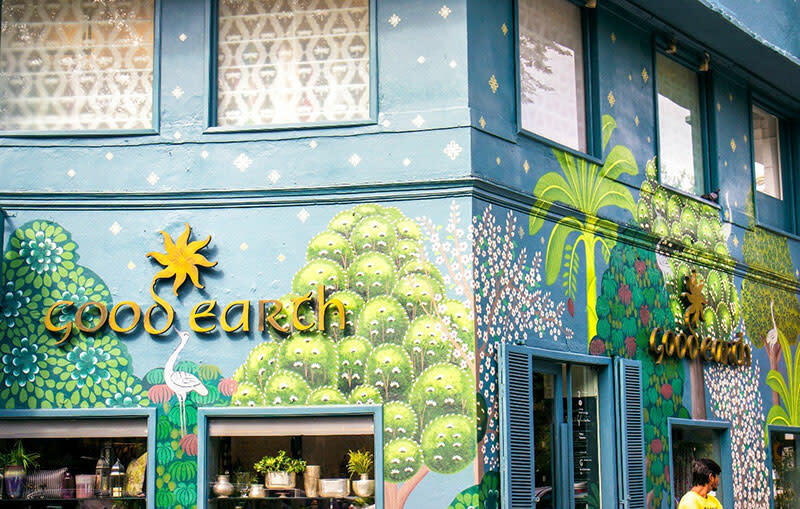 Last year saw some of the biggest Asian cuisine brands like Ziu, Wai Wai City, Pings, Bento Cafe, Jom Jom Malay, Bercos, Burma Burma and TONS more! Get your appetite cracking, and head on over to gorge on some dimsums and sushi! 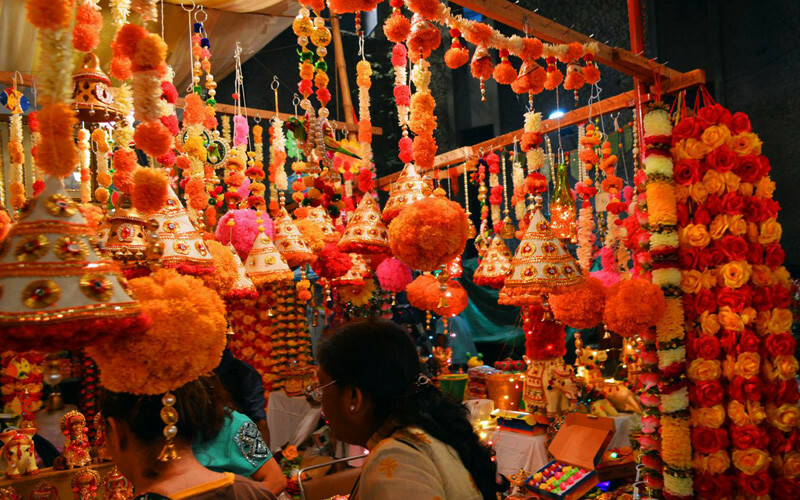 A traditional, staple Diwali Mela that’s been around for decades, this one’s renowned for its stunningly exquisite decorations, brilliantly laid out stalls and precious artisanal finds that you won’t spot anywhere else in Delhi. 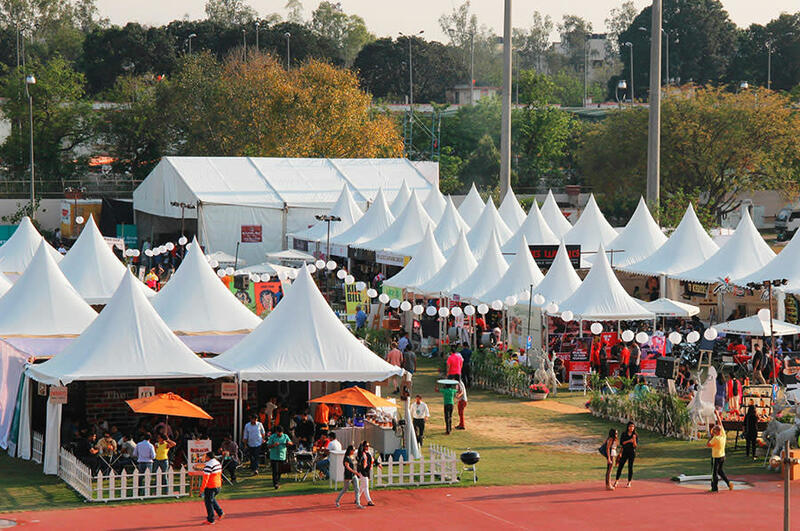 Touted as the ‘Fun Mela’, it’s got rides (think Giant Wheels while munching on cotton candy), music pumping in and lots and lots of foodie stalls (read ice-cold chuskis). See you there, cotton candy in tow! The Divergent Brat Hospitality and Localturnon is bringing one of the biggest music and food carnivals in Delhi called Confused Desi Food Concert! This carnival has some of the best desi talent coming and performing for us! Starting from the people’s fav - Raftaar to Asees Kaur, Rocknaama Vjazzz, Shiva, Life Tatva, Kabila and a long list of popular DJs and RJs as well. Plus, with over 50 food stalls, you guys can choose from an array of cuisines like Rajasthani, Punjabi, South Indian, Chinese, Mughlai and so much more! Seriously, come drop by for sure! Dilli, gather your foodie partners and make sure you’re headed to the one and only Grub Fest to end your October on a super delicious note! Head on over to catch all the yummy food, talented chefs and awesome gigs right here. The Grub Fest has been our go-to for the yummiest of food and best of music to boot and we recommend you get tipsy on the wide variety of drinks available and fill your tummy up with cuisines from top notch eateries from all over the country! Foodies, you can’t miss this one! 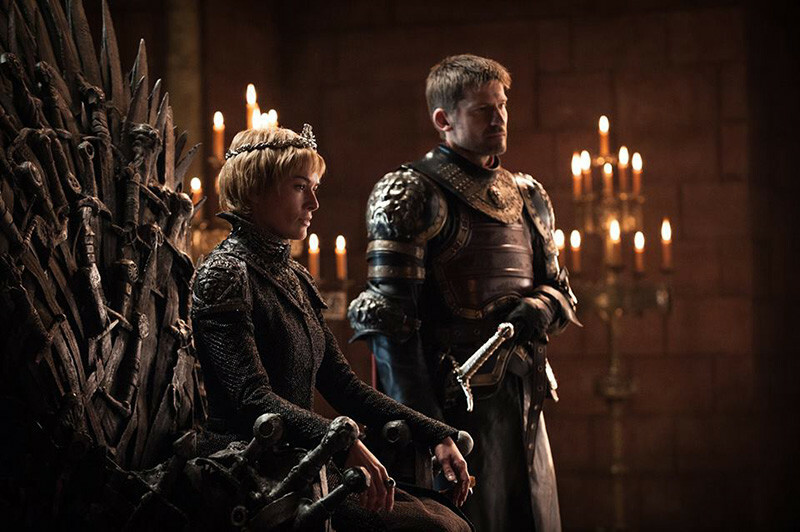 The rains of Castamere have fallen, the dragons have begun their dance and the crows are set for the feast - it’s time to see where you stand and remember that there’s no middle ground! Yes, you figured it out right - there’s an all exclusive Game Of Thrones Quiz happening this month that all fans GOTTA be a part of. This GoT Pub Quiz at Tabula Beach Cafe will be followed by a GoT themed after party as well! WOOHOO! P.S. 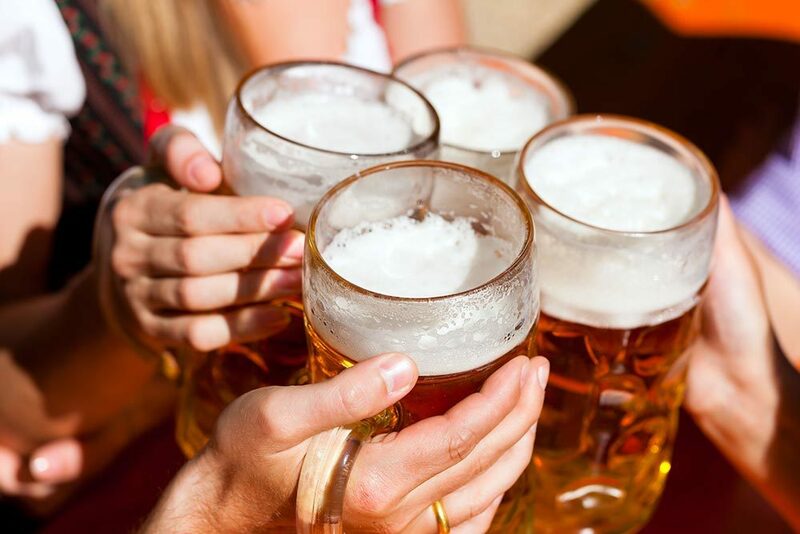 - While you’re at it, check out our curated list of all the places in Delhi having crazy beer deals in honour of the Oktoberfest here! Now that we’ve sorted out all your weekends this October, which events are you hitting first? !